Hire a professional to create an app for you just the way you want it. All you need to do is to describe your app and let us build it from scratch. Our experts will create your app from scratch and publish it in Google Play and Apple Store. Professional app creation provides all the core features of a native app. Our experts will create your app from scratch and publish it in Google Play and Apple Store. 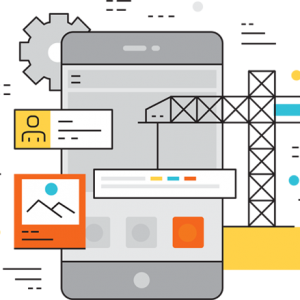 Business app creation is the most advanced app making option for your app.